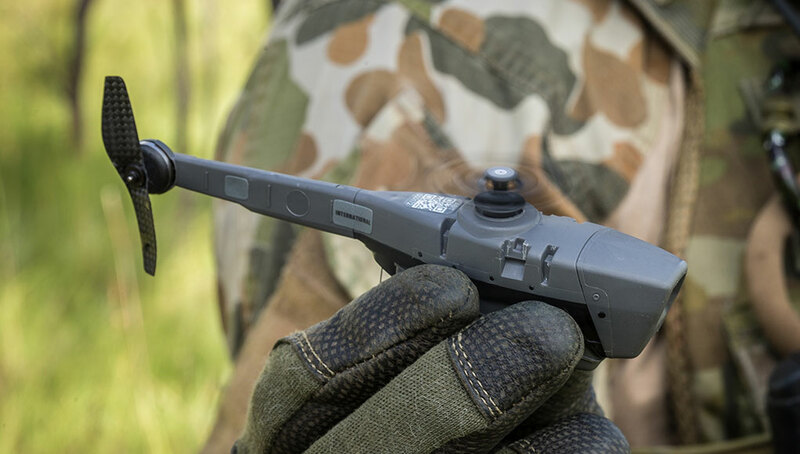 Similar to a weapon delivery system in fighter planes, or tank fire controls, soldiers nowadays rely on technology to become lethal and accurate but avoid risks of friendly fire or collateral damage to non-combatants. 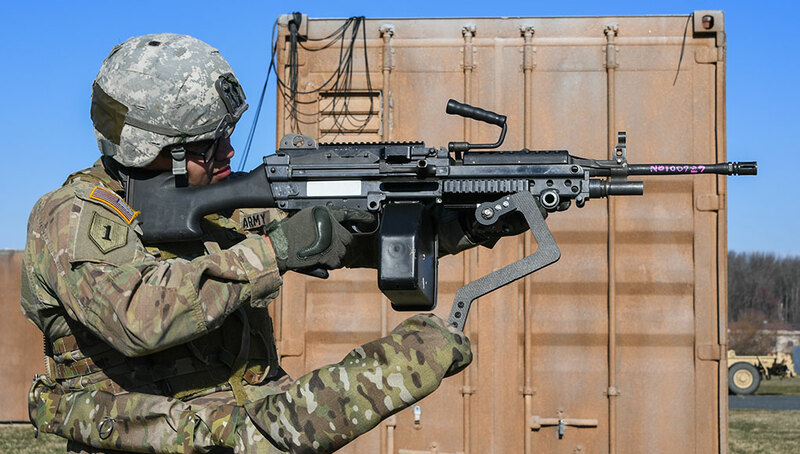 Unlike aircraft or ships that employ guided weapons, the lethality of a soldier is in the tools he operates with his hands – assault rifles, machine guns, grenade launchers and other sidearms. 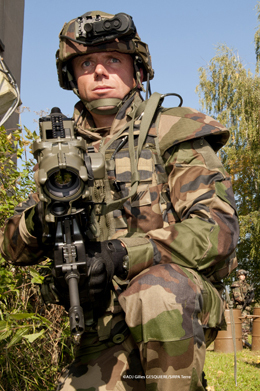 The effectiveness of such weapons depends mostly on the soldier’s skills, proficiency, and varies between soldiers. 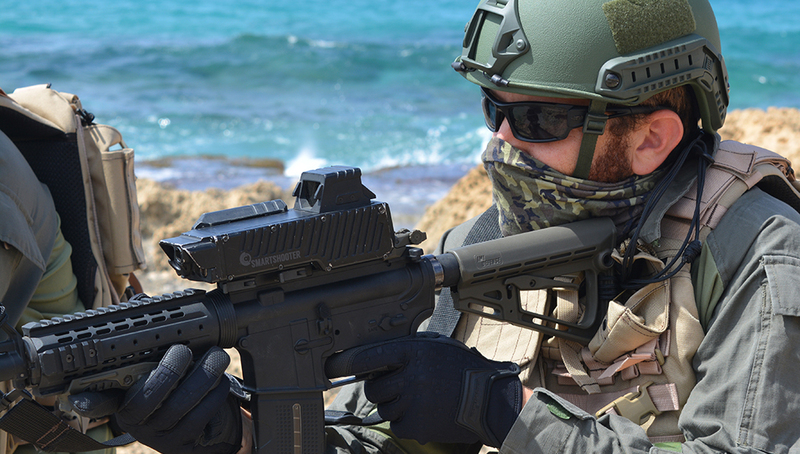 Gaining top performance requires long practice – in training, and through combat. 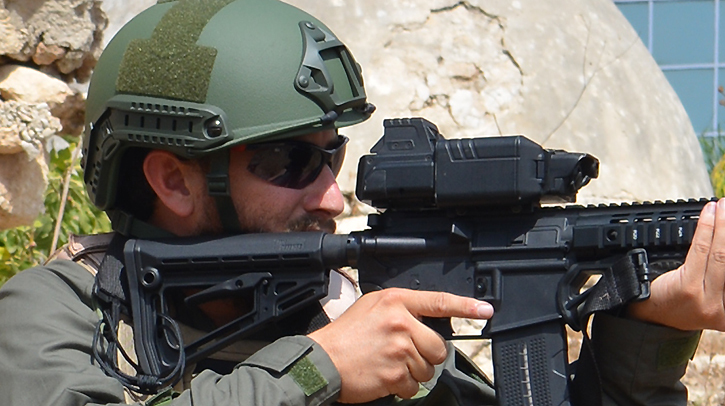 Developers of weapon sights and accessories have long been searching for the ultimate accessory, one that would provide the weapon with a ‘smart trigger,’ enabling the soldier to shoot only when the gun is aimed to hit the intended target. The ‘smart trigger’ would avoid a shot, when the weapon is likely to miss the target, or worse – hit the wrong one which could be a friend or an innocent bystander. While such a device sounds imaginary, it is real. 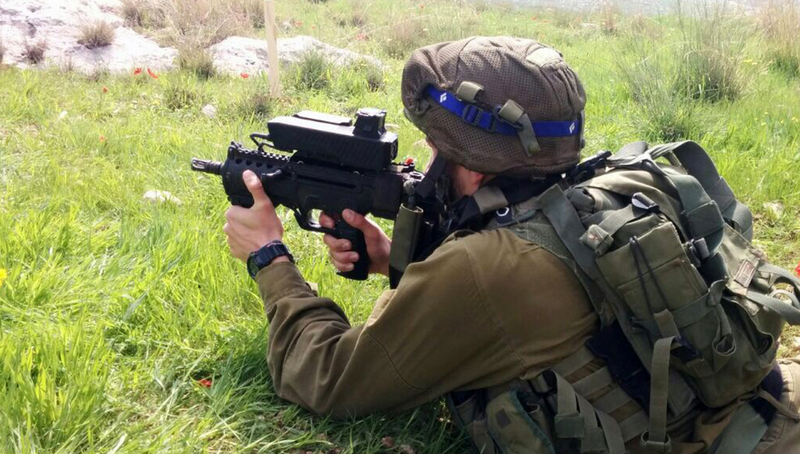 The Israel Defense Forces (IDF) has recently completed certification of the SMASH weapon sight, following a successful operational testing phase with an elite infantry battalion. 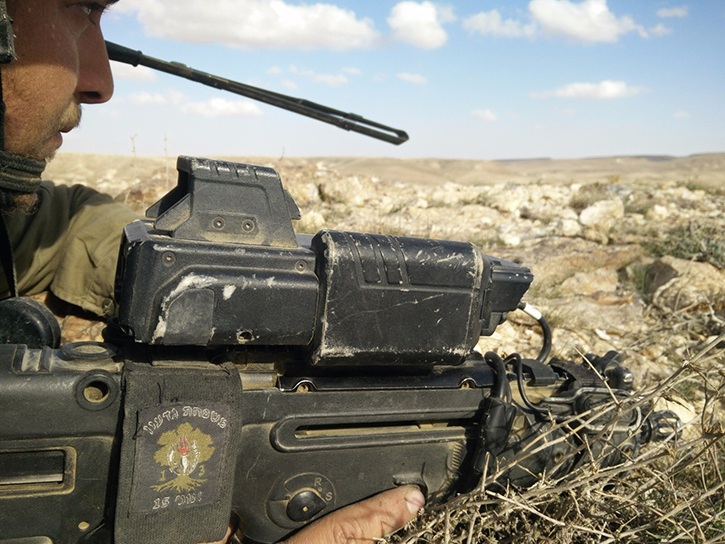 The Israel Army has recently contracted Smart Shooter to launch serial production of few hundreds of sights, as part of procurement of 2,250 systems. Based on a patented design, SMASH was developed and is manufactured by Smart Shooter, as an add-on device on any firearm using MIL-STD 1913 accessory rail; weapon integration also requires simple modifications to the weapon, which include adding trigger control and pushbuttons on the forward grip. 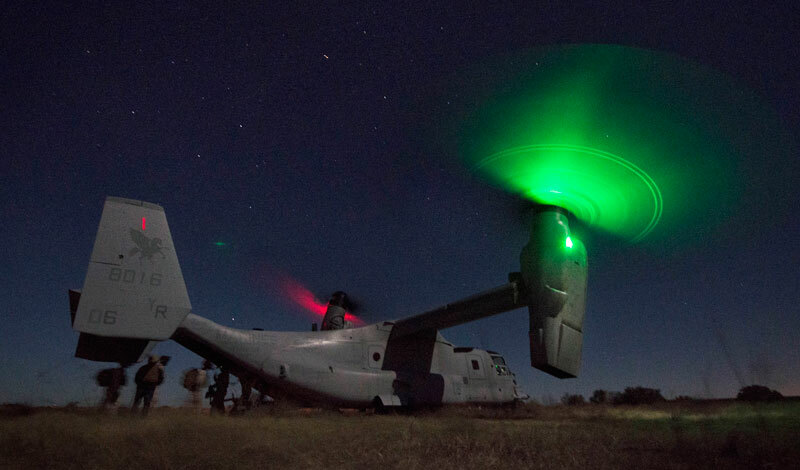 Once installed, SMASH dramatically improves the warfighter’s shooting accuracy and efficiency, ensuring the first shot hits the intended target, even in high-stress conditions and following extensive physical effort. The new sight system enables the shooter to designate any target (such as a person, vehicle or object, like a vehicle’s wheel) and hit it with high probability, from the weapon’s maximum effective range. Through four years of testing the sight has demonstrated significant improvement in marksmanship, enabling ordinary riflemen to score the first hit on target with the first shot, compared to 8-10 shots they needed with standard sights. The system operates with standard rechargeable batteries that can sustain operation for up to 72 hours. 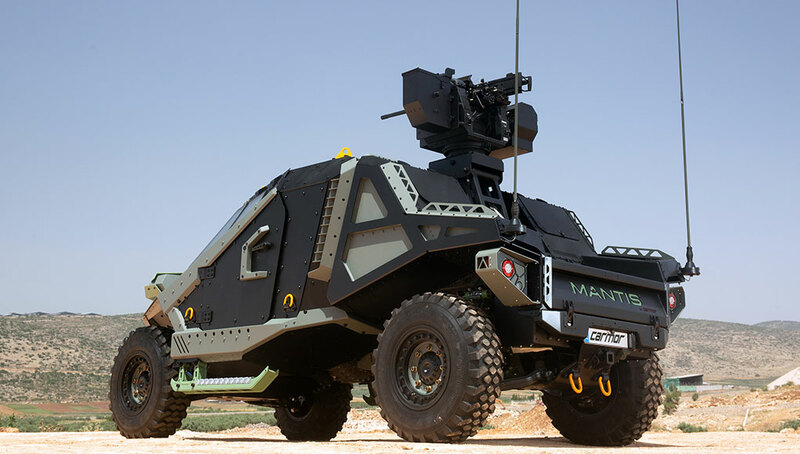 Acting as an independent weapon control system, SMASH processes input from multiple sensors to determine the shooter’s aiming relative to the designated target. Such data includes range measurement, weapon inclination, and tracks target motion, to calculate aiming lead for a precise shot. 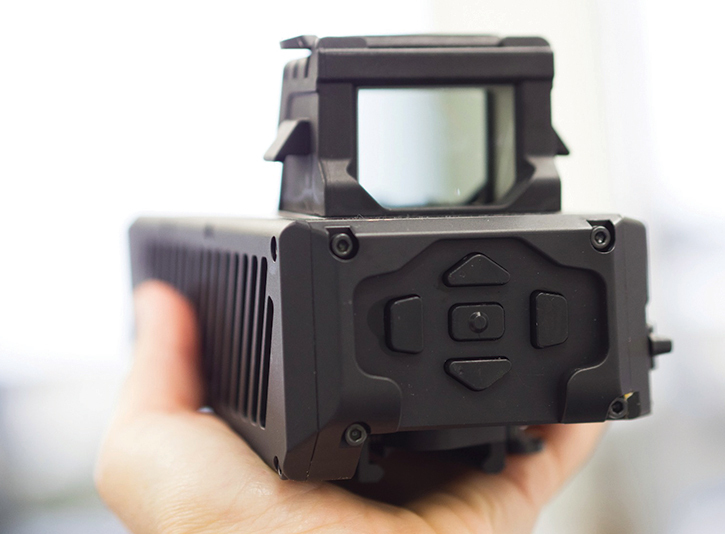 The sight system also monitors the target situation and visibility with real-time image processing, to alert shooters with ‘no fire’ indication when they are likely to miss the shot or hit objects other than the intended target. When an automatic mode is selected, the user pulls the trigger when having the target designated in sight, but a shot is released only when the target is most likely to be hit. When needed, the user can bypass the system with a flip of a button, to use the weapon in manual mode. A significant advantage of the SMASH is the ability of squad riflemen to hit targets with high probability, at ranges of 100 yards and beyond, thus performing as marksmen. 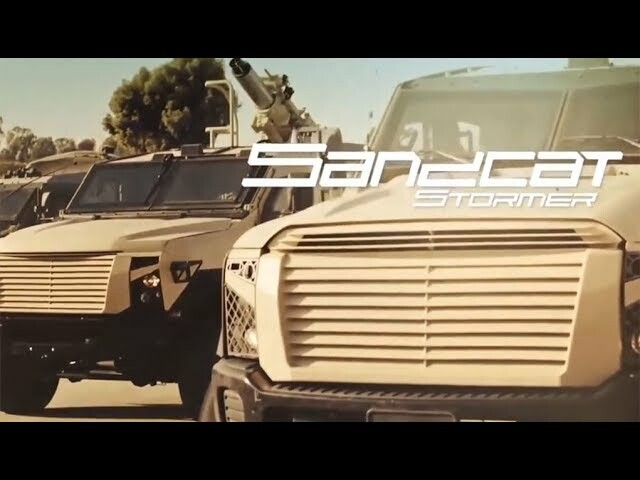 With such performance they can engage targets more efficiently, from relatively long range, thus increasing the lethality, survivability and overall efficiency of the squad.